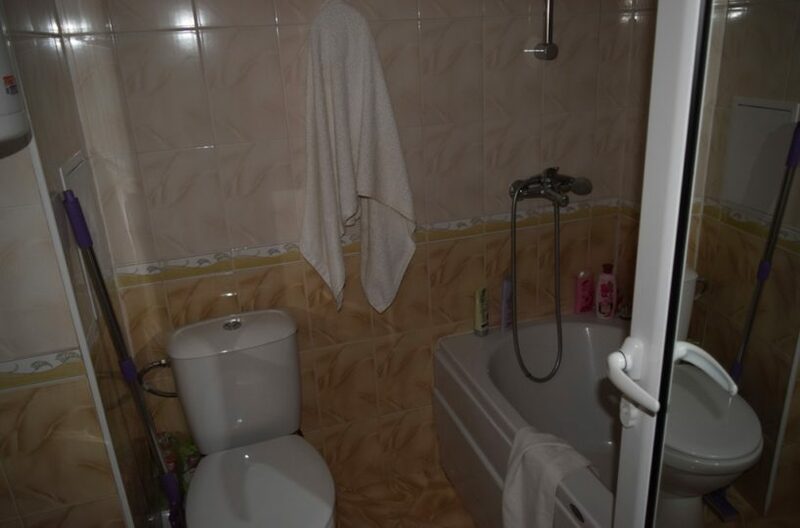 €41,999.00 - The best value for your money !! 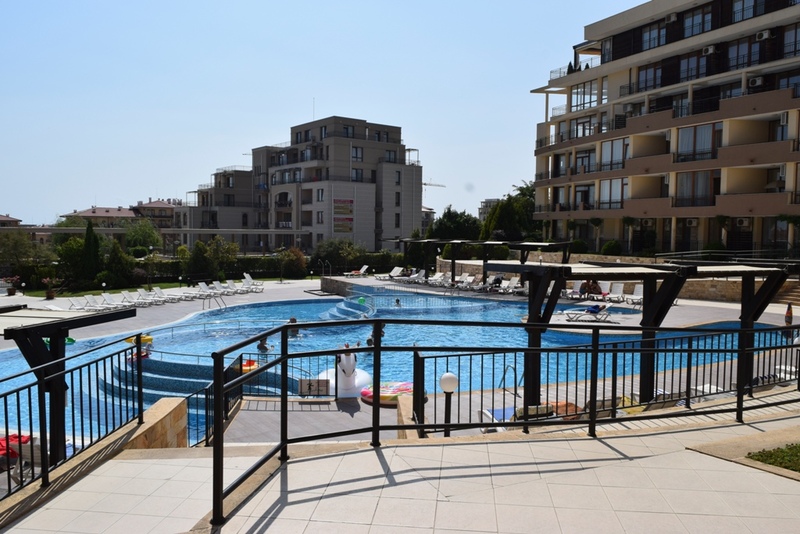 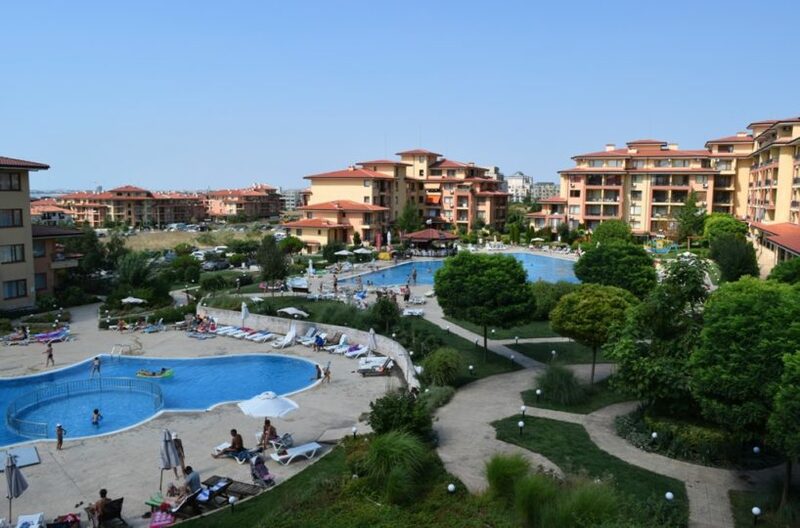 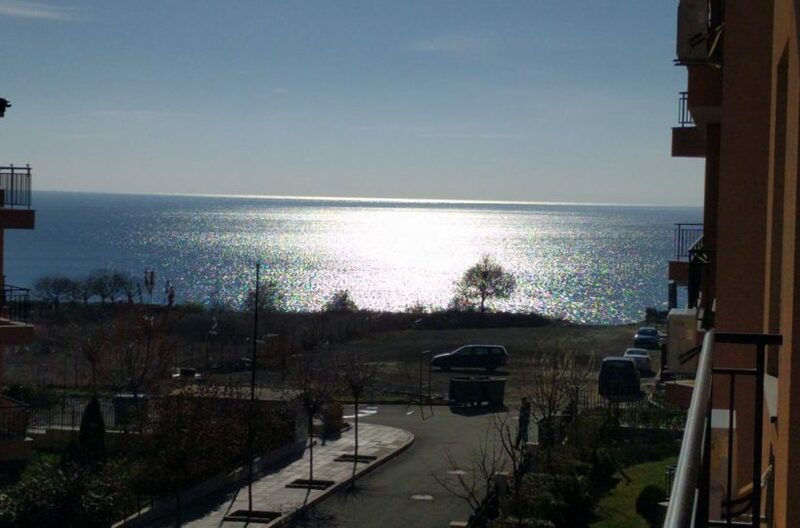 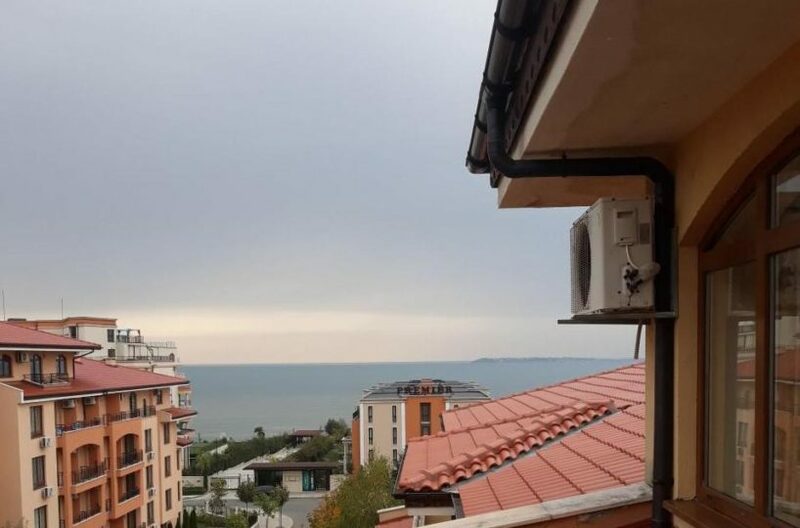 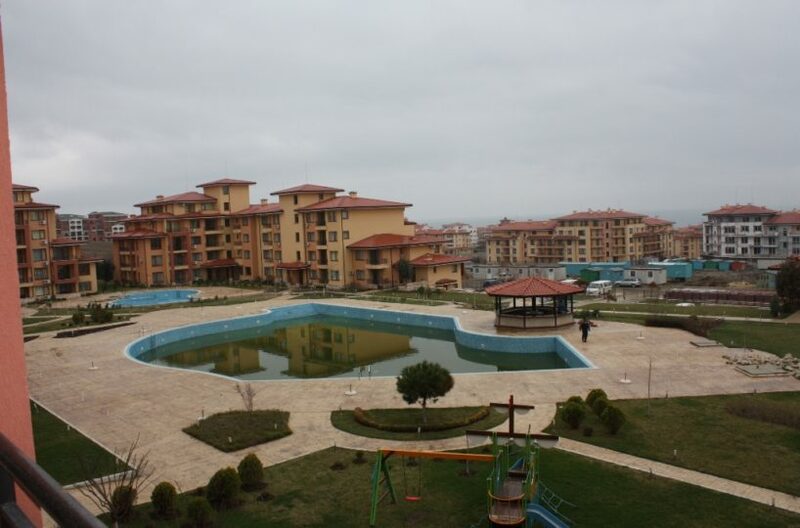 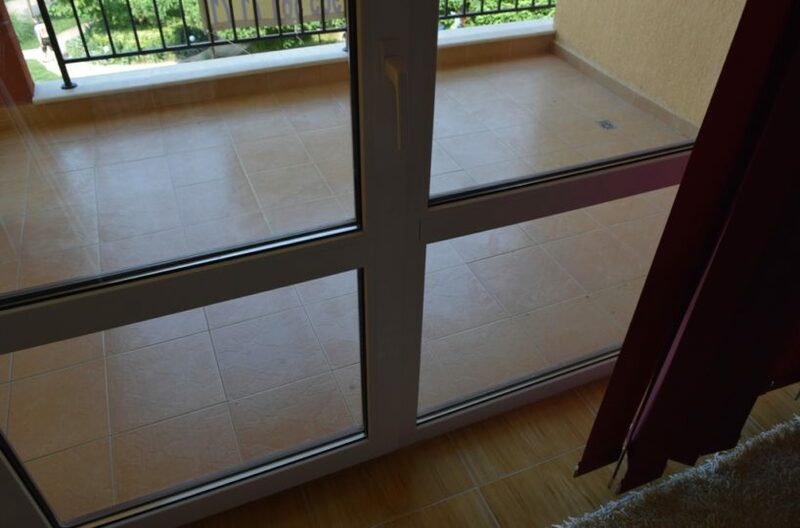 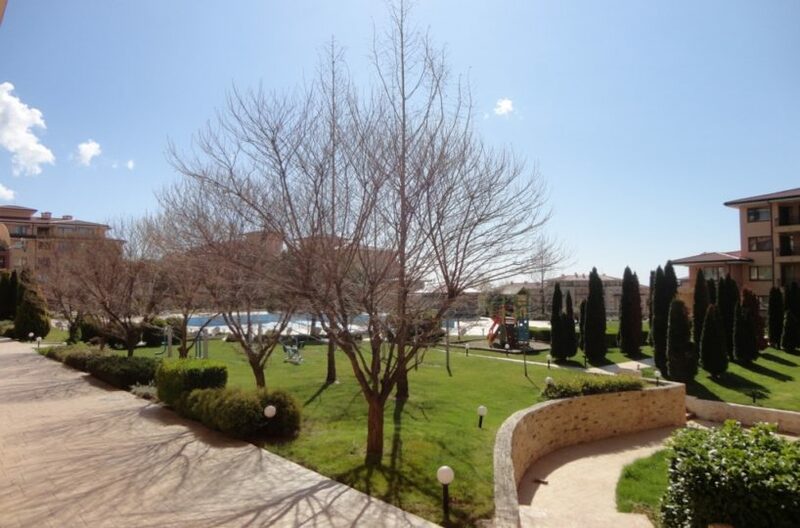 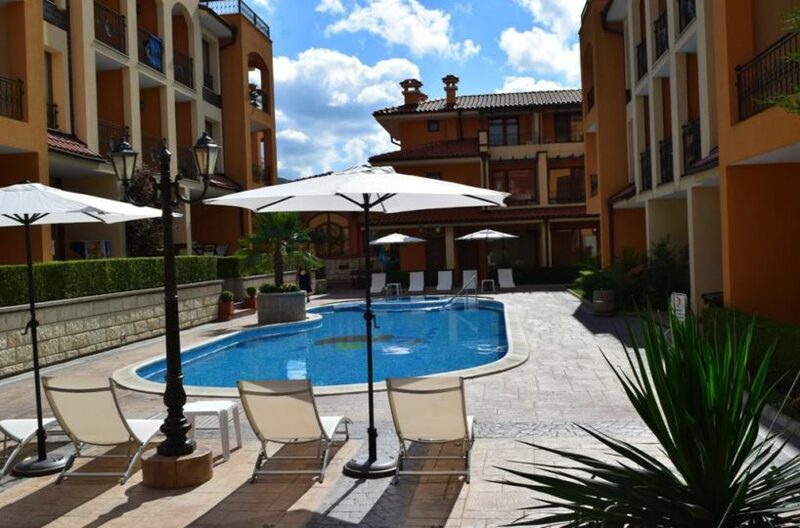 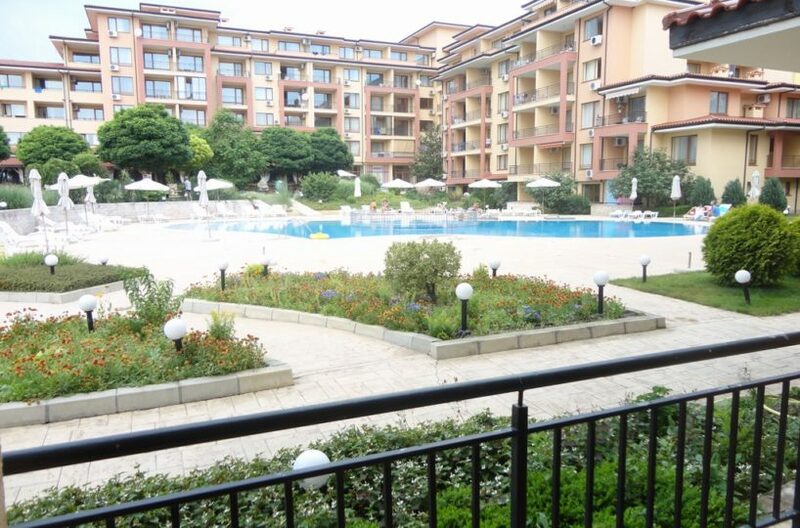 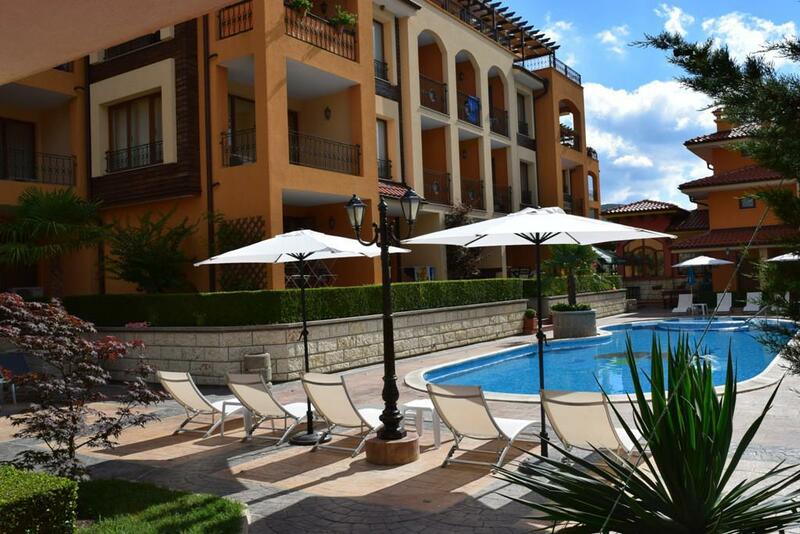 We offer you for sale a 66.05 m2 1 bedroom apartment on the 4th Floor with panoramic views of the pool.This splendid apartment is located on the 4th floor. 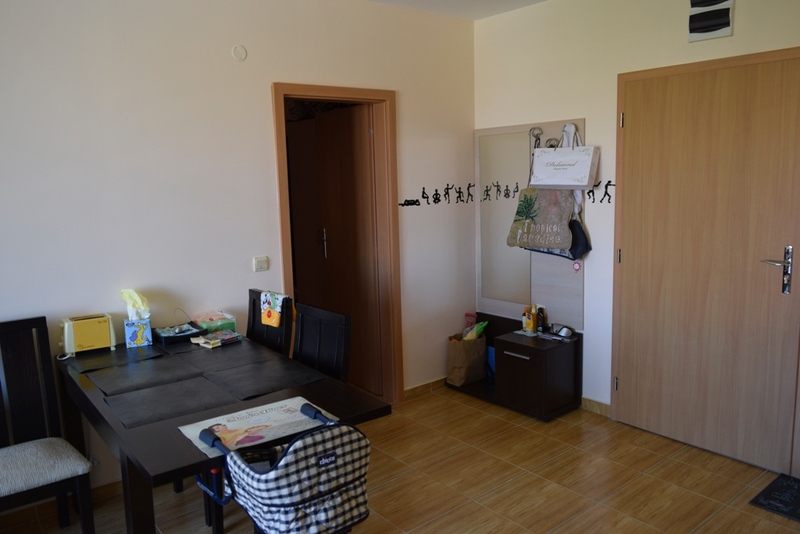 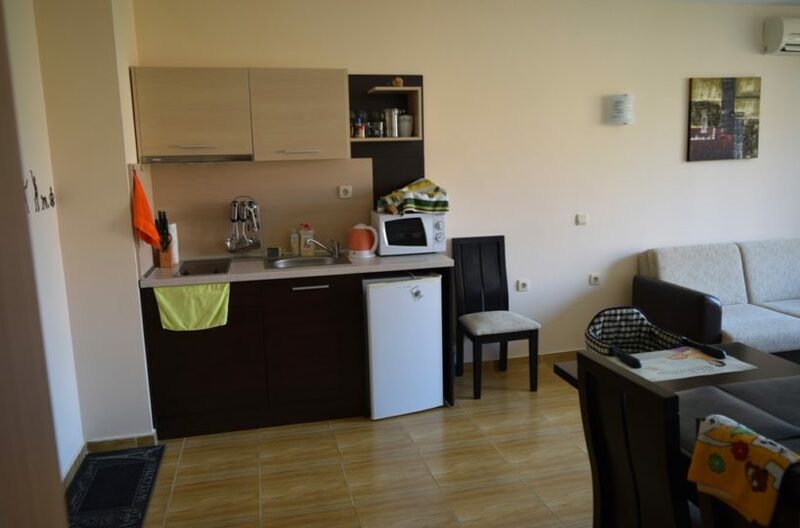 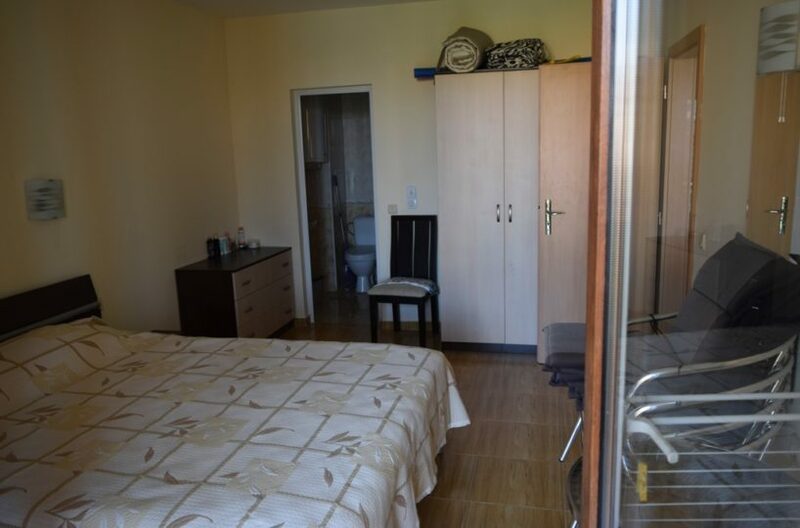 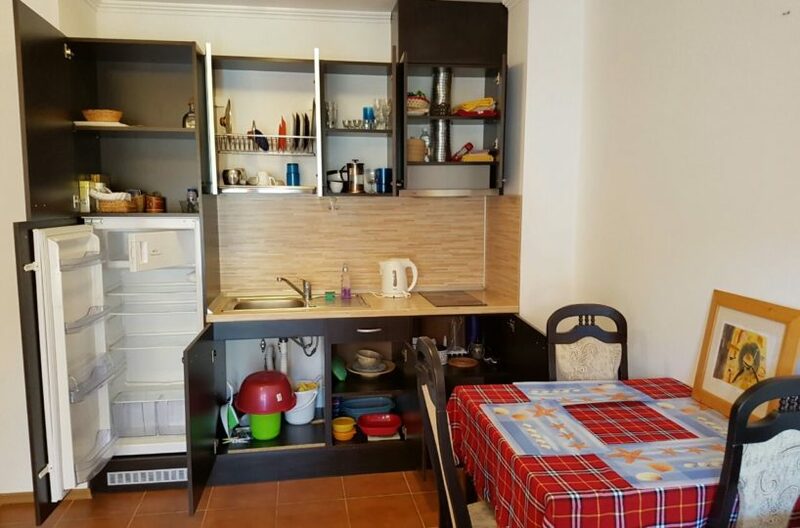 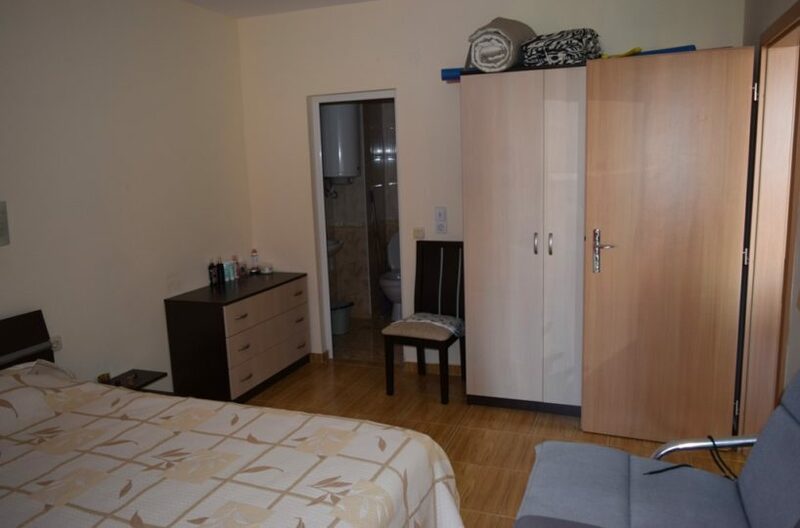 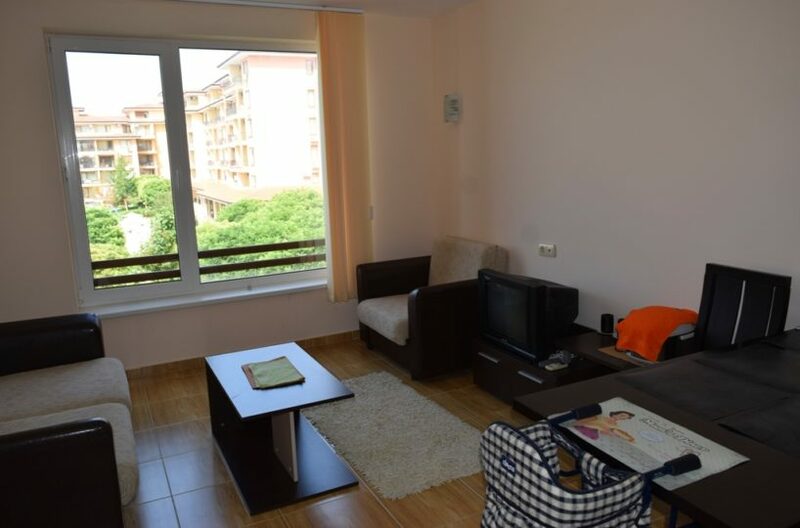 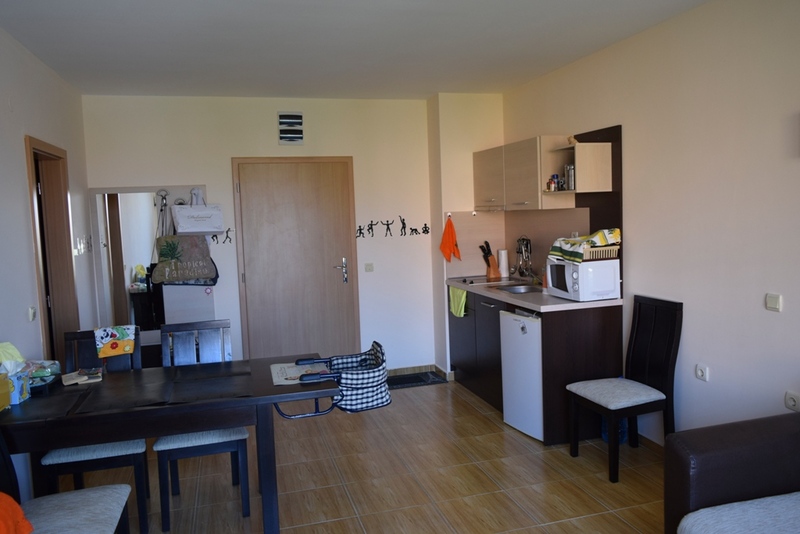 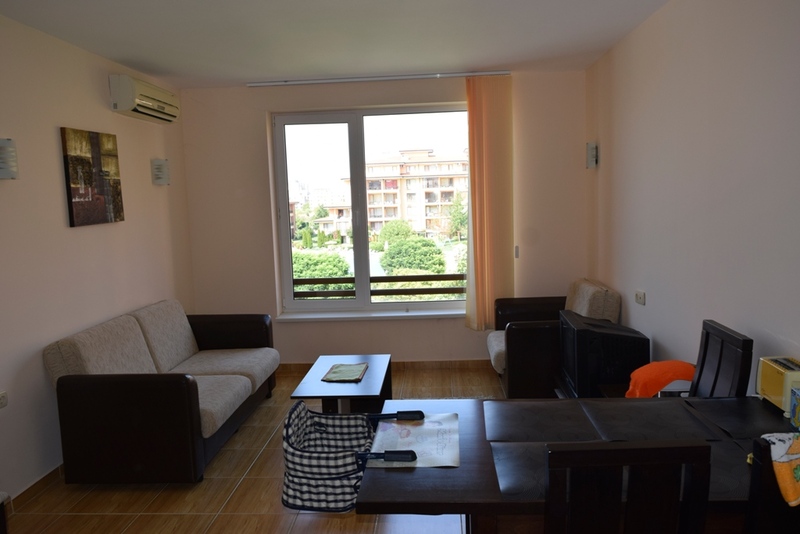 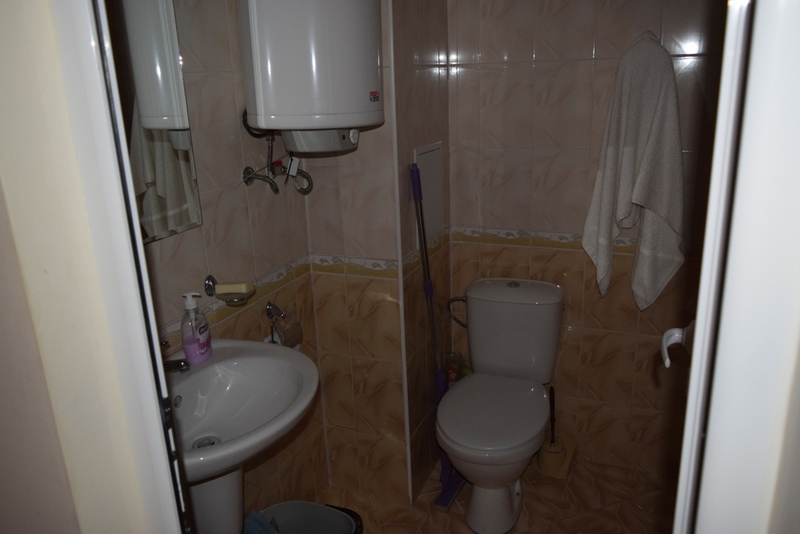 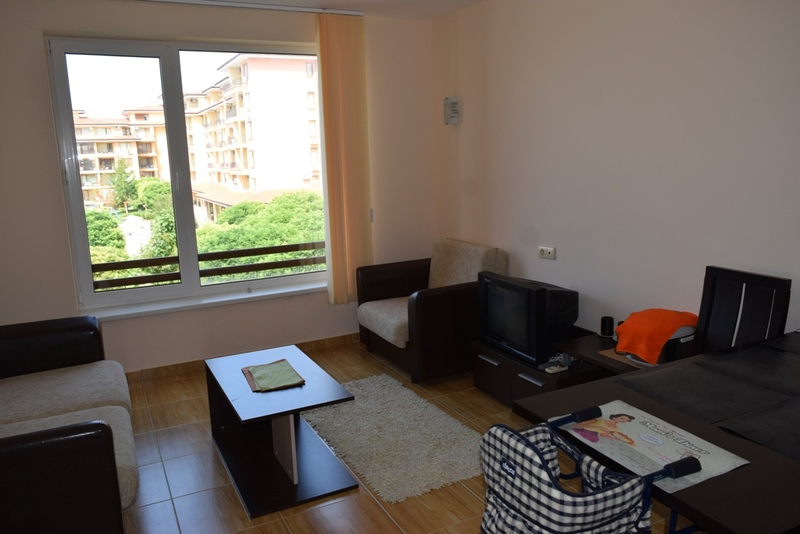 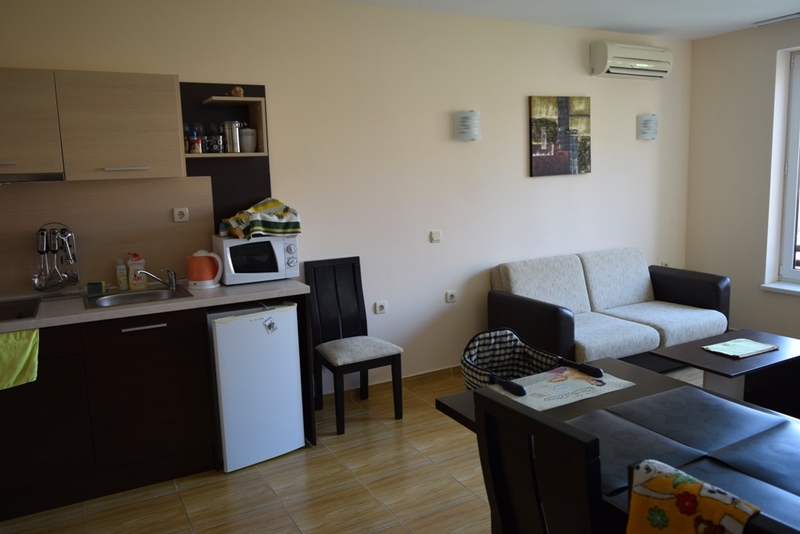 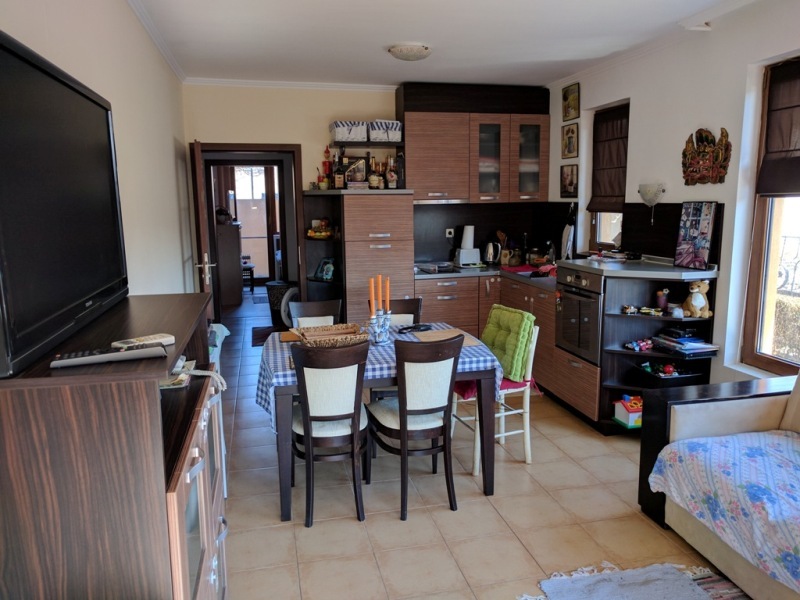 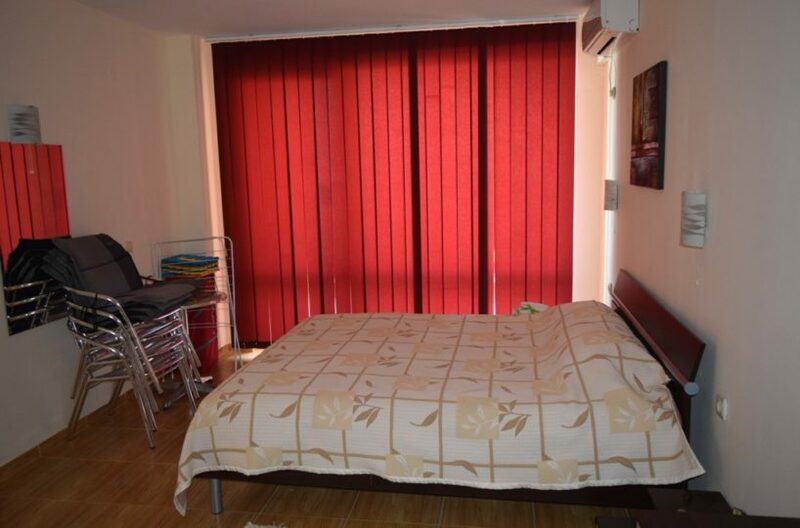 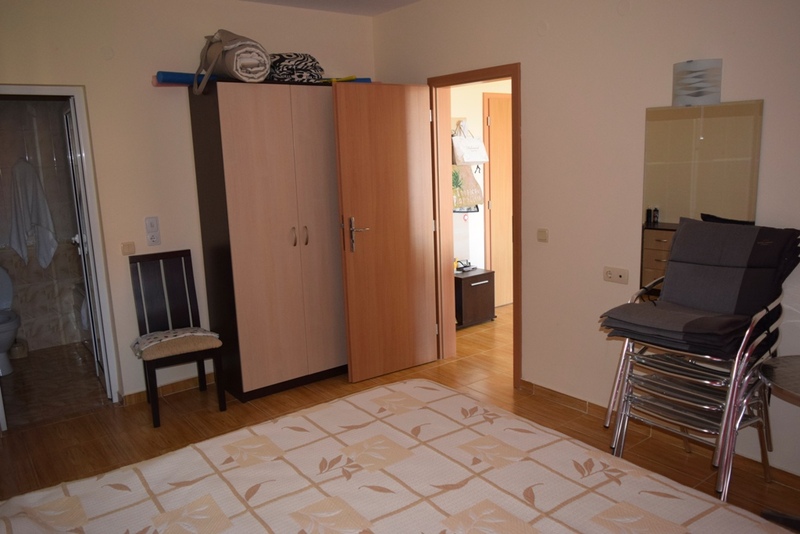 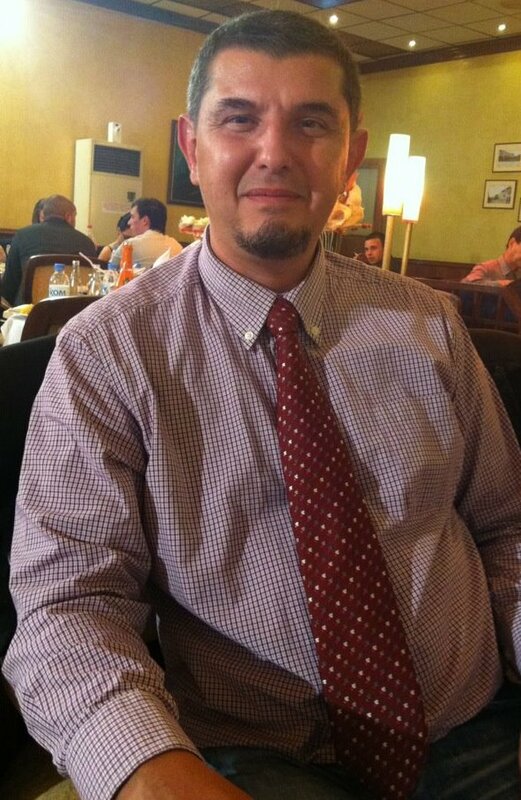 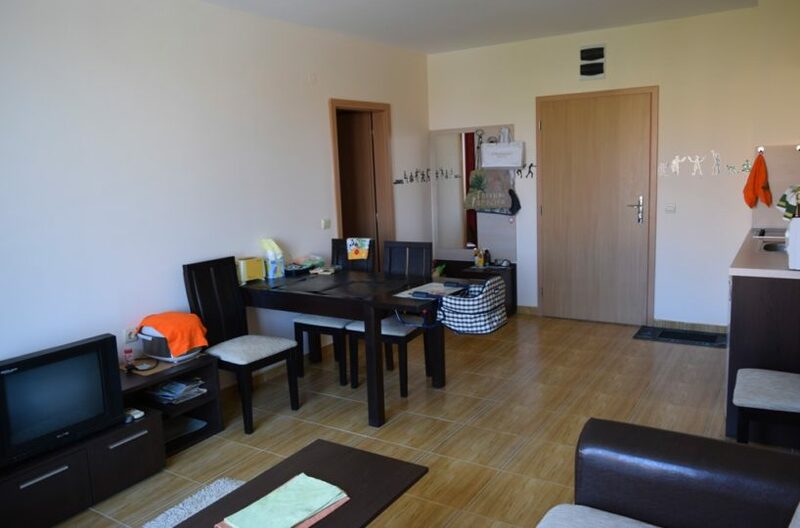 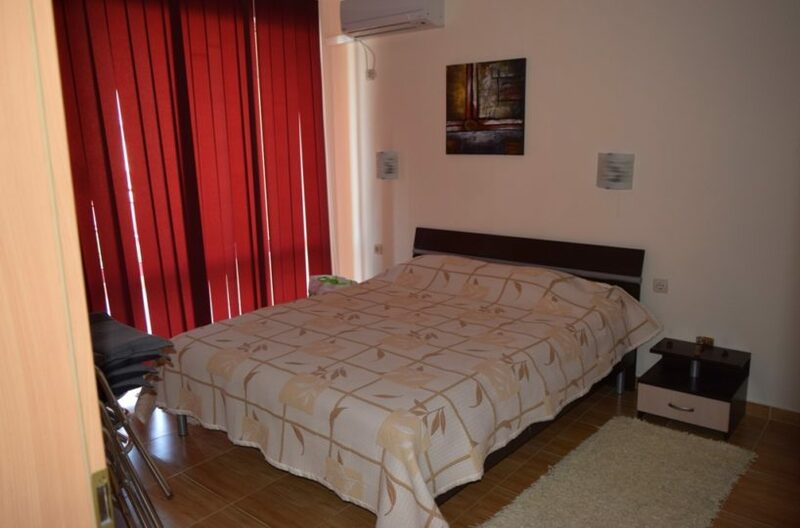 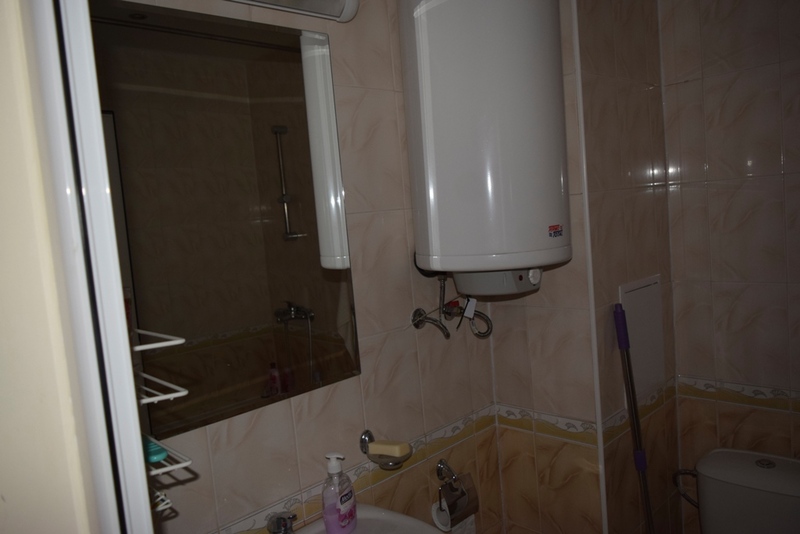 The apartment has west – south rooms, the living room and the kitchen are entirely west – south – facing and the bedroom is fully western.The apartment is fully furnished and equipped and ready to live immediately. 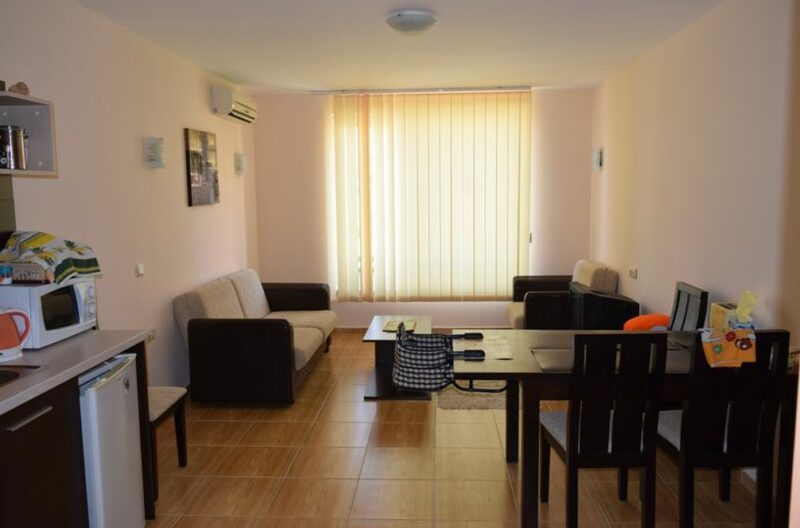 The complex where the apartment is located offers a huge rental opportunity for those who want to do it and to regain some of their investment. 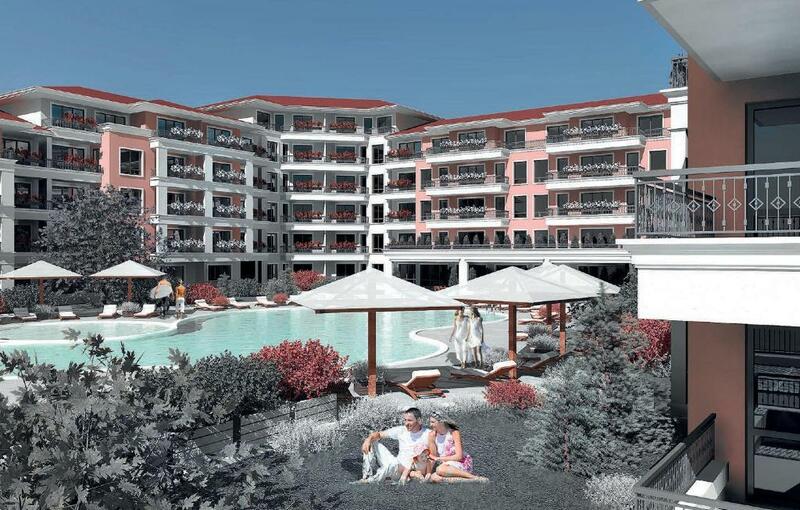 Magic Dreams is the largest project in Sveti Vlas, released on the property market so far. 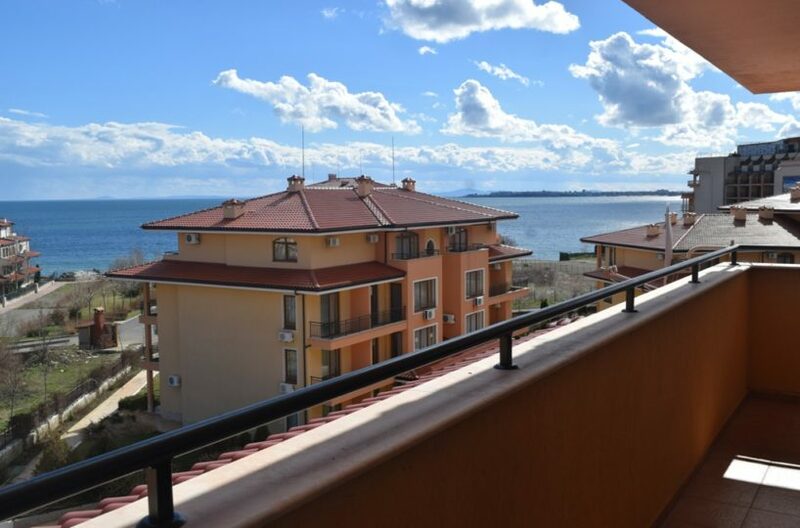 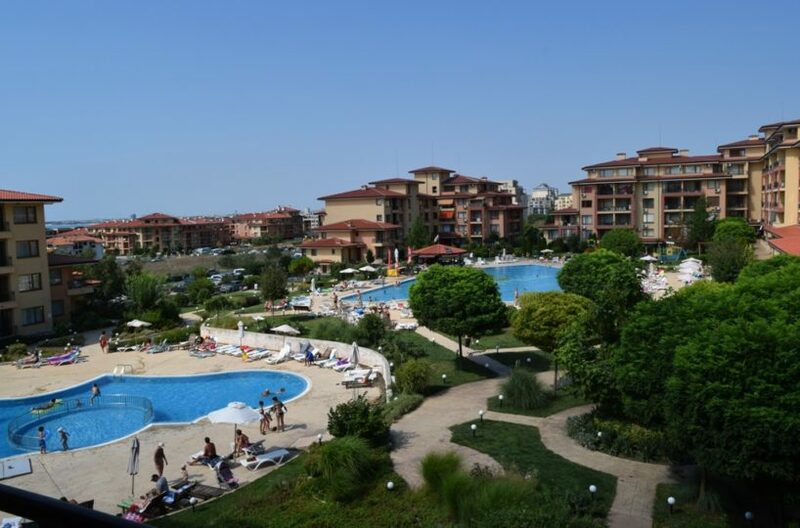 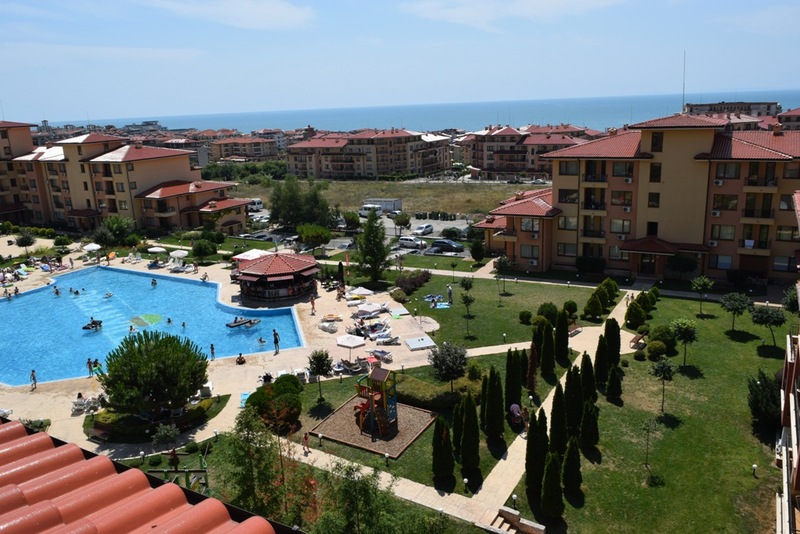 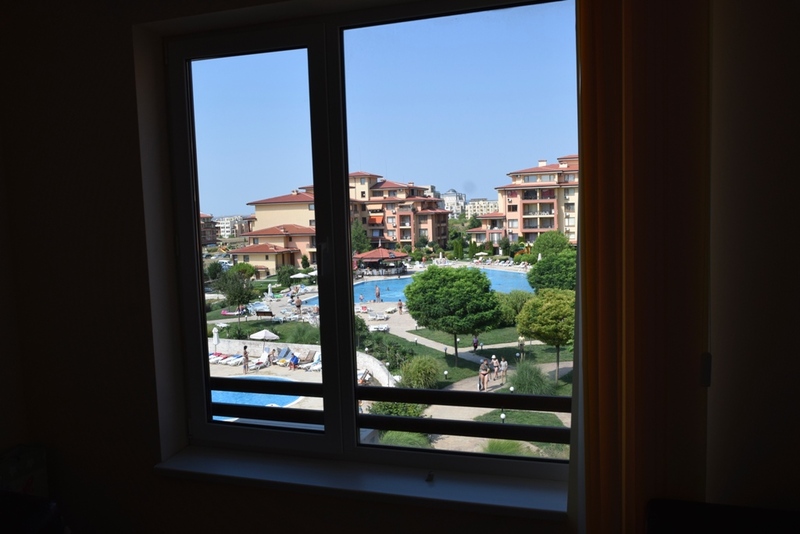 It is located in the quiet area between the famous resort Sunny Beach and St. Vlas and is approximately 250 meters away from the sea coast. 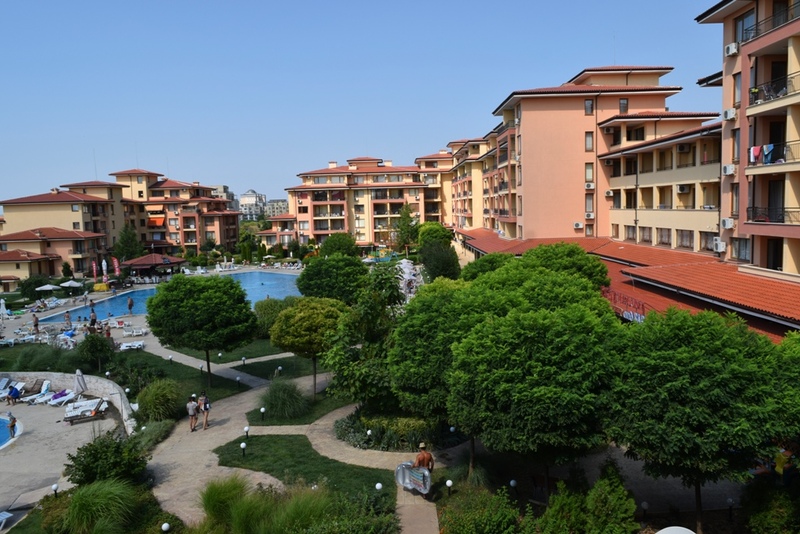 The resort complex consists of three separate low-rise buildings with excellent architecture. 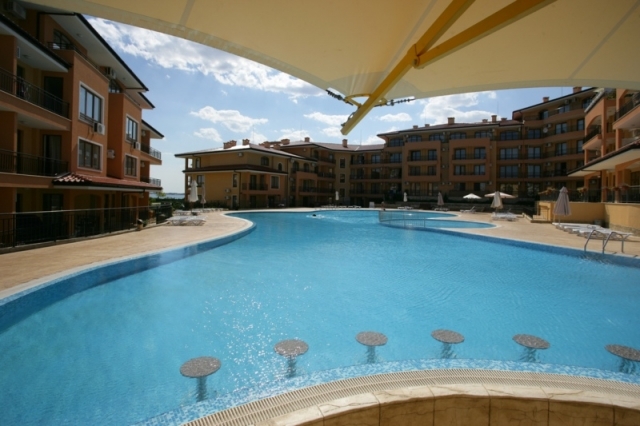 Two spacious swimming pools, both with children’s sections, are situated amidst abundant greenery. Completion date – July, 2008.